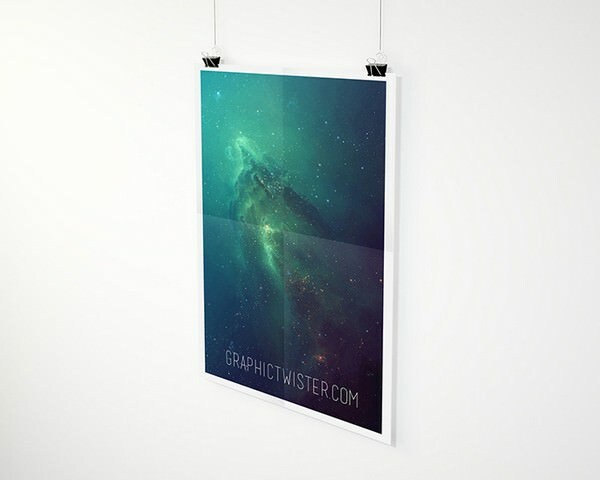 Show your artwork with this elegant side poster mockup. Best for showcase your posters, pictures and artworks in a realistic style. Use the smart layers to place your design and change the pictures.